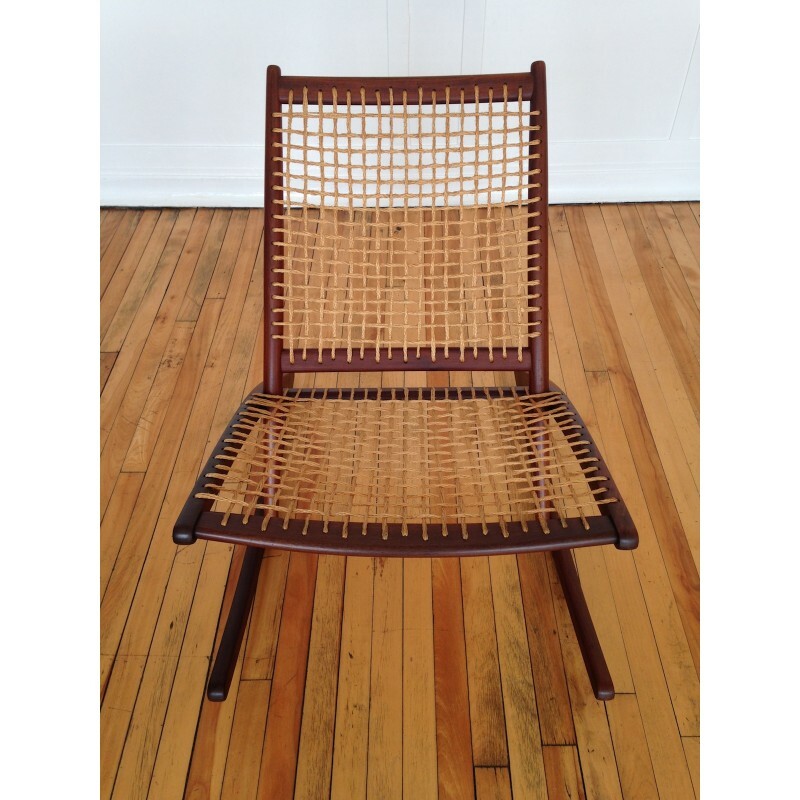 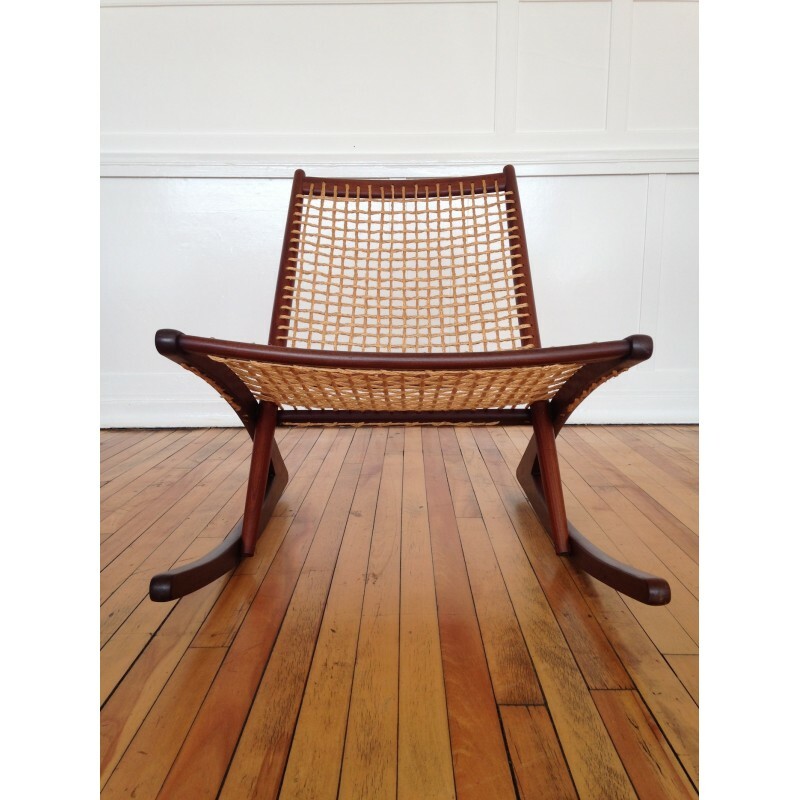 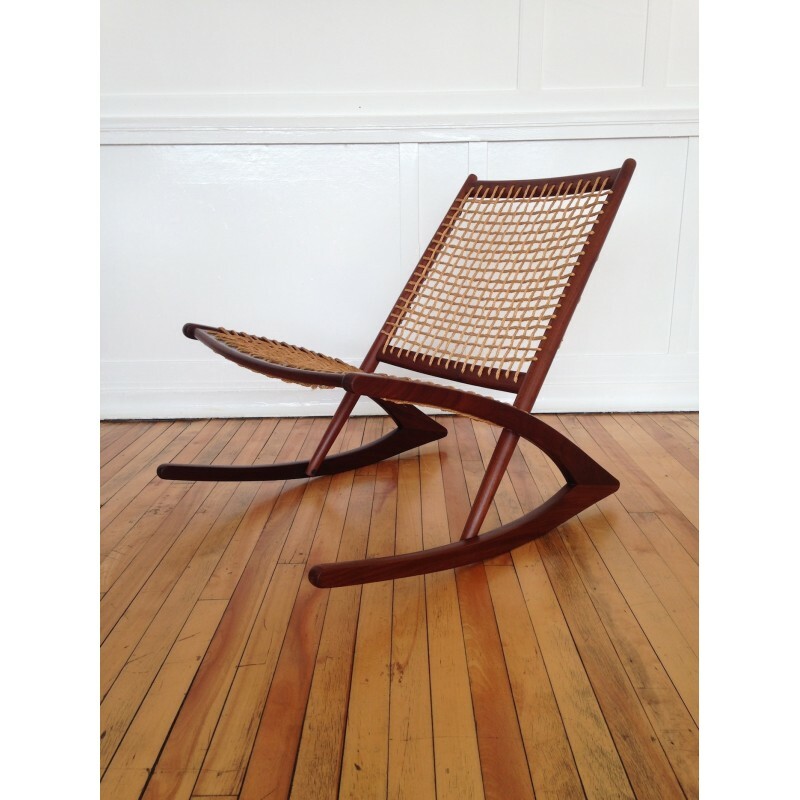 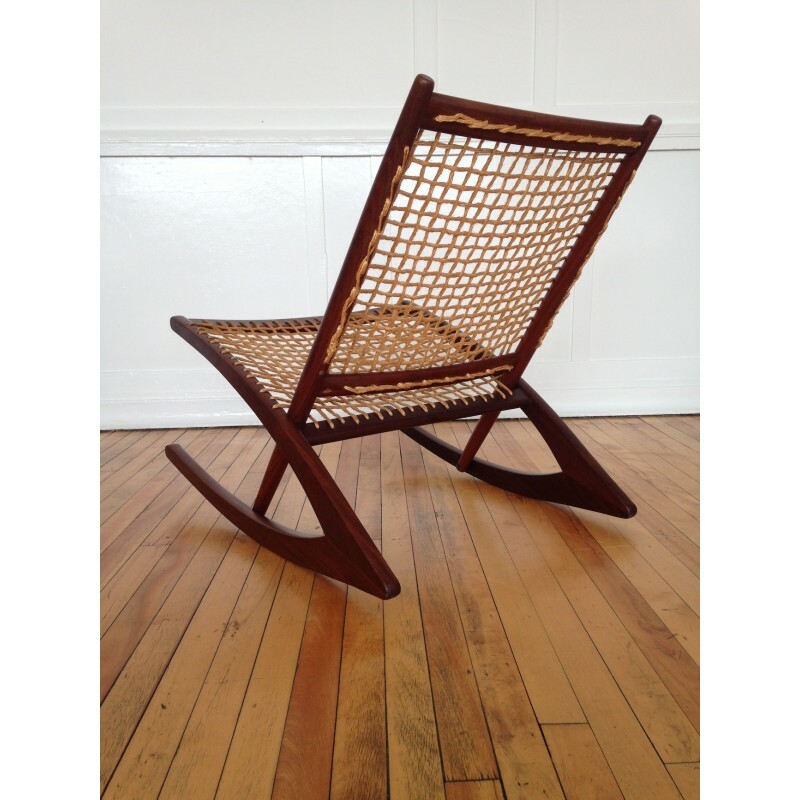 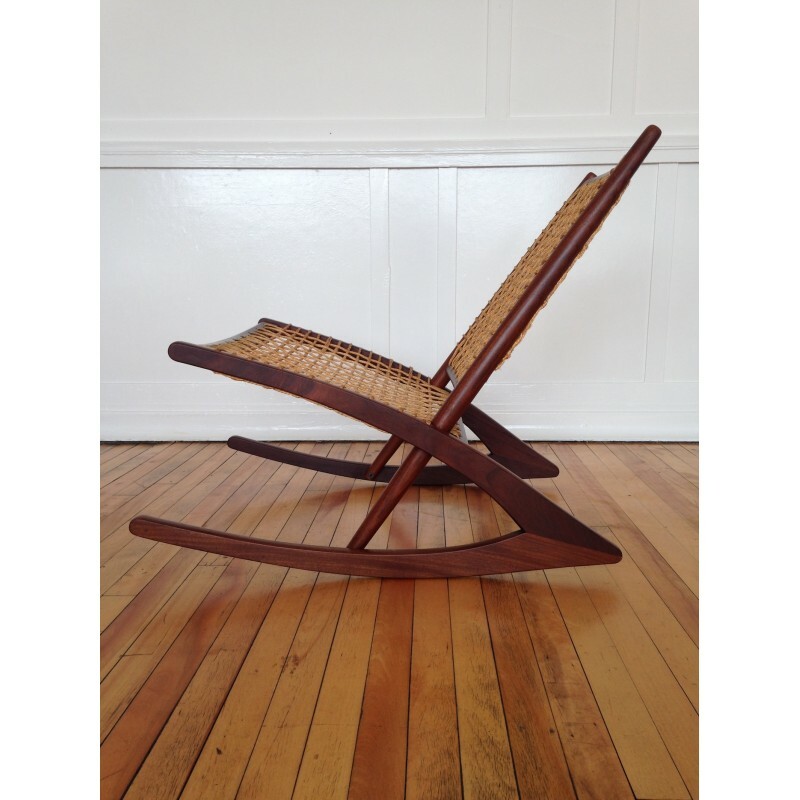 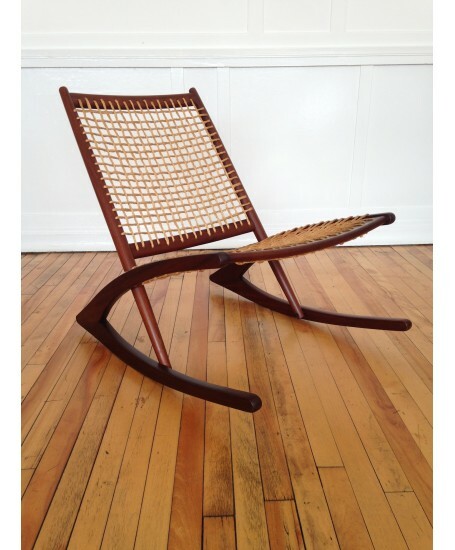 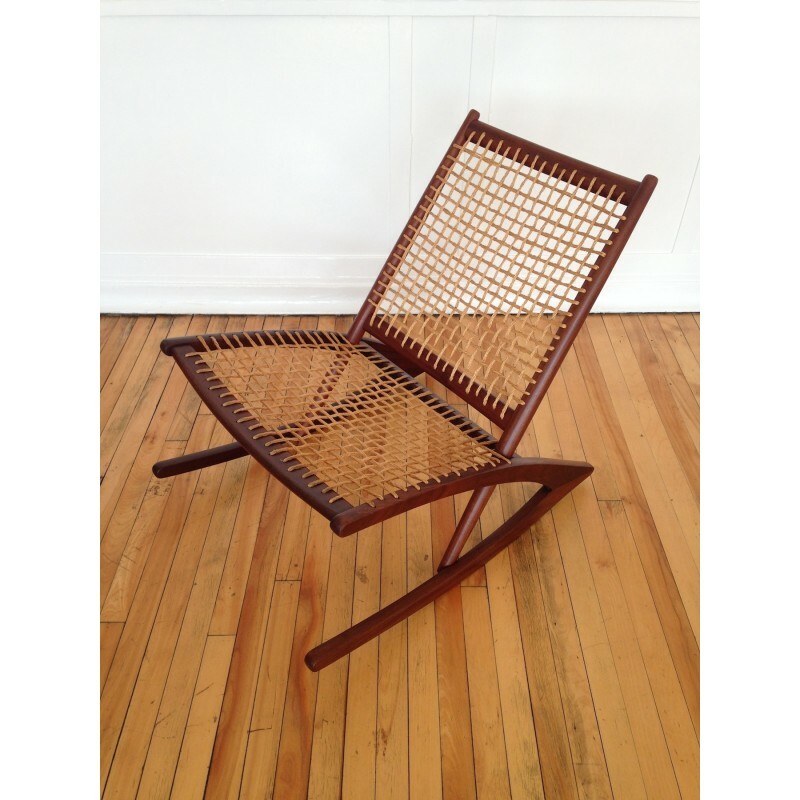 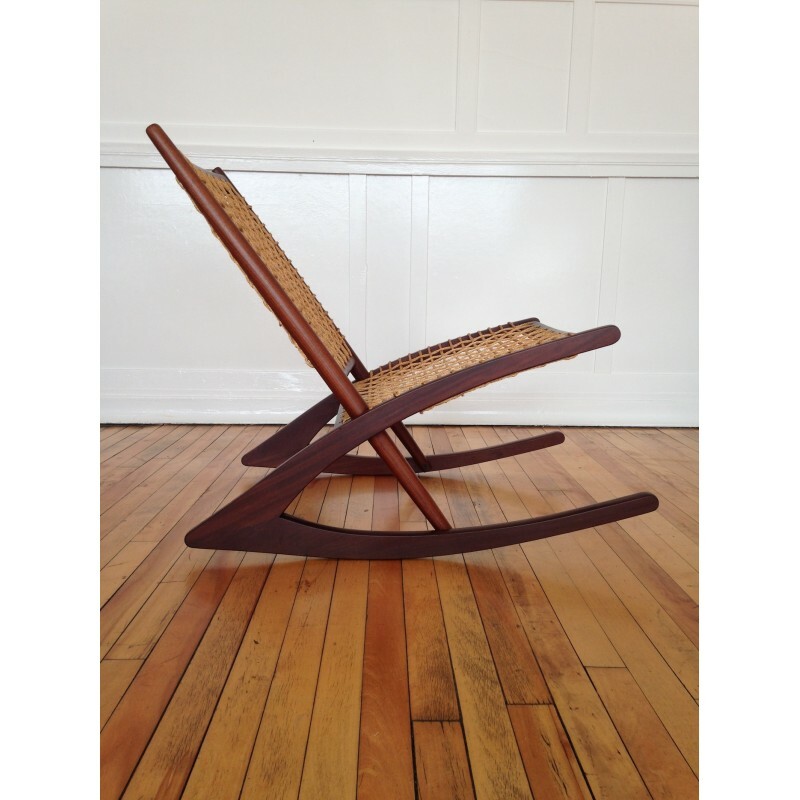 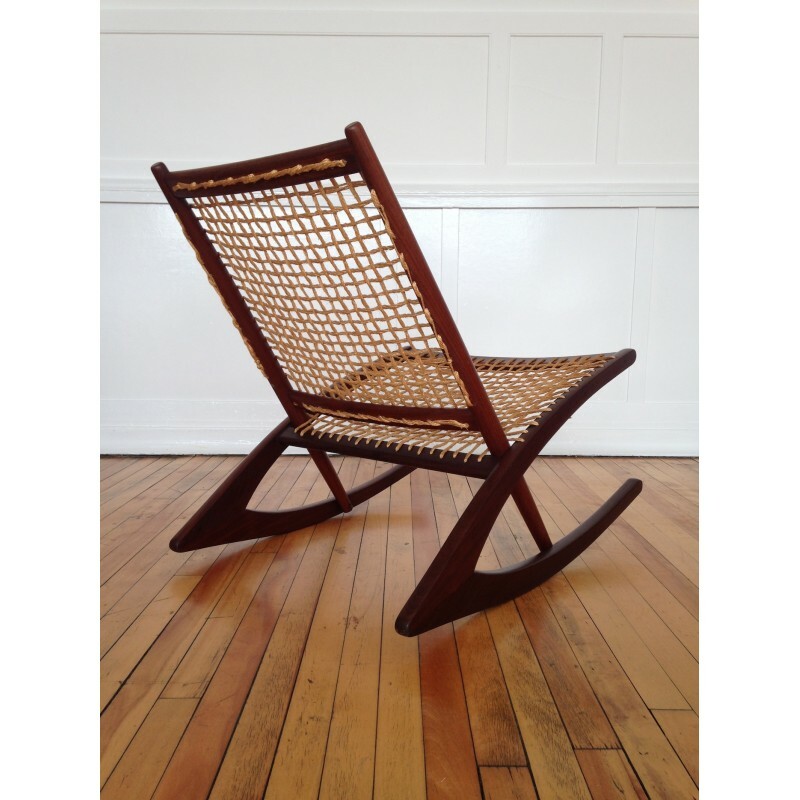 A quite superb late 1950's/1960's rocking chair designed by Fredrik Kayser for Vate Mobler, Norway. 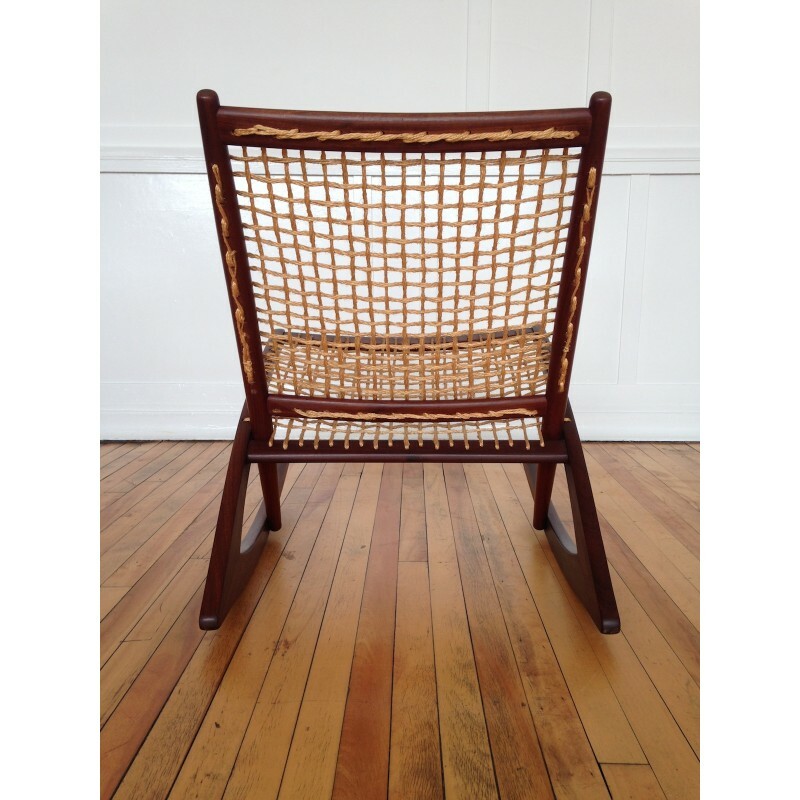 The chair is made from afromosia and is in great original condition. 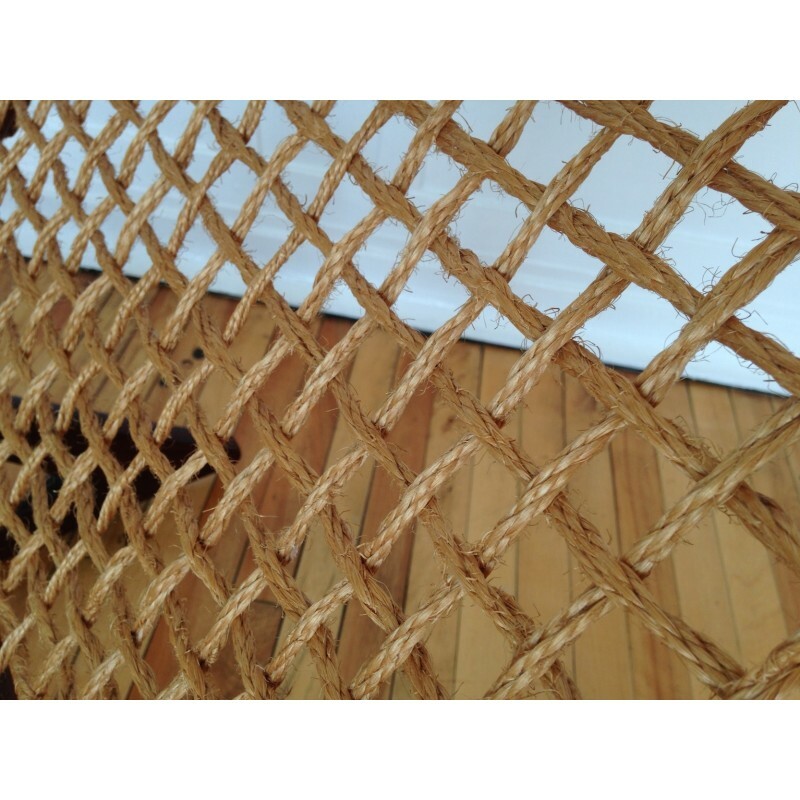 We have carefully cleaned and nourished the wood and it looks fantastic. 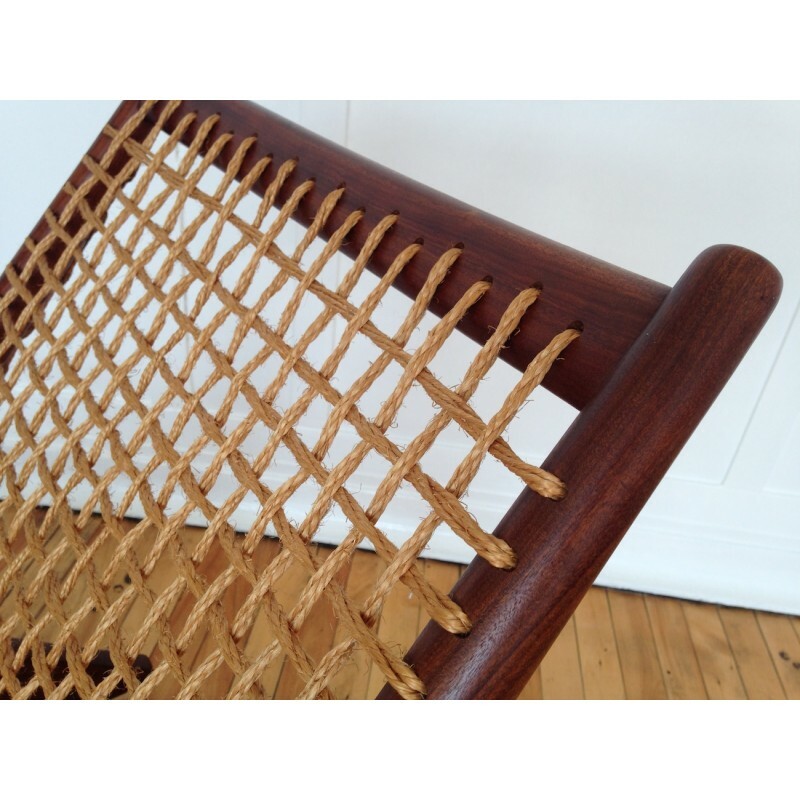 Very importantly, the chair has it's original cord which is still strong and in a nice, clean condition with no repairs etc. 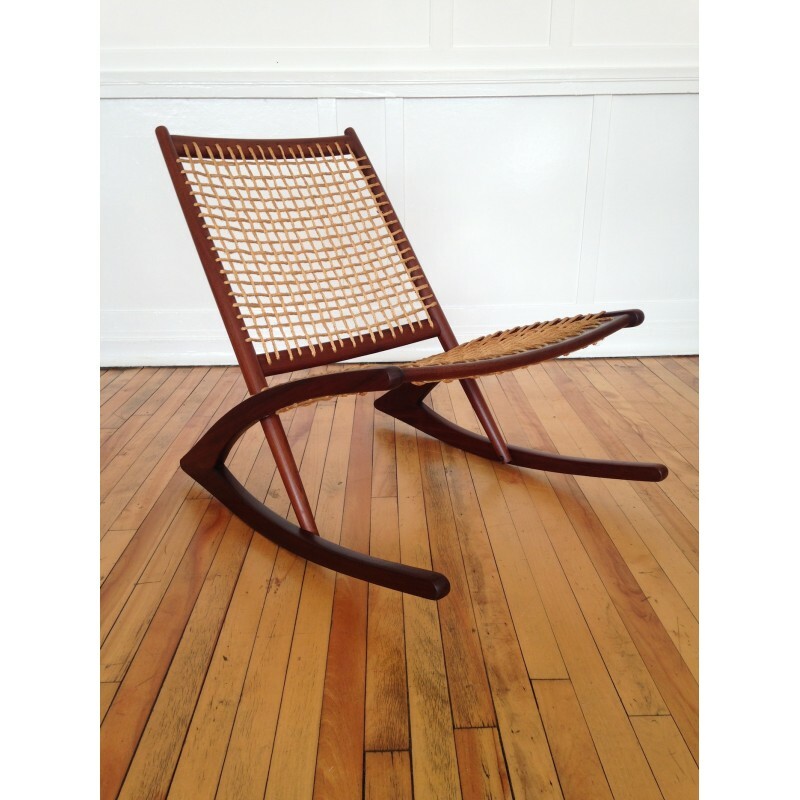 As with other iconic designs, the chair is not only wonderful to look at, but it is also very comfortable in our opinion.